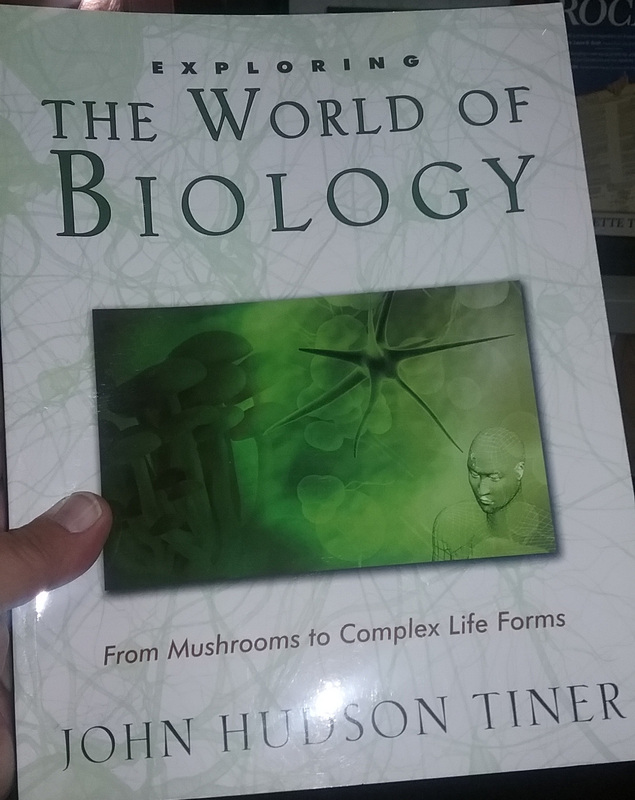 I am not sure why Mr. Tiner—who is apparently a math teacher—chose to start with mushrooms in his “exploration” but even leaving out simpler organisms makes his exploration a tall order when he only has 160 pages to work with. Regardless, I am not here to critique the entire book, or even the section from which I have drawn my nit (I couldn’t do so in good faith anyway, as I only flipped through the book and took a couple quick photos). I am only here for the nit, nit, nit! 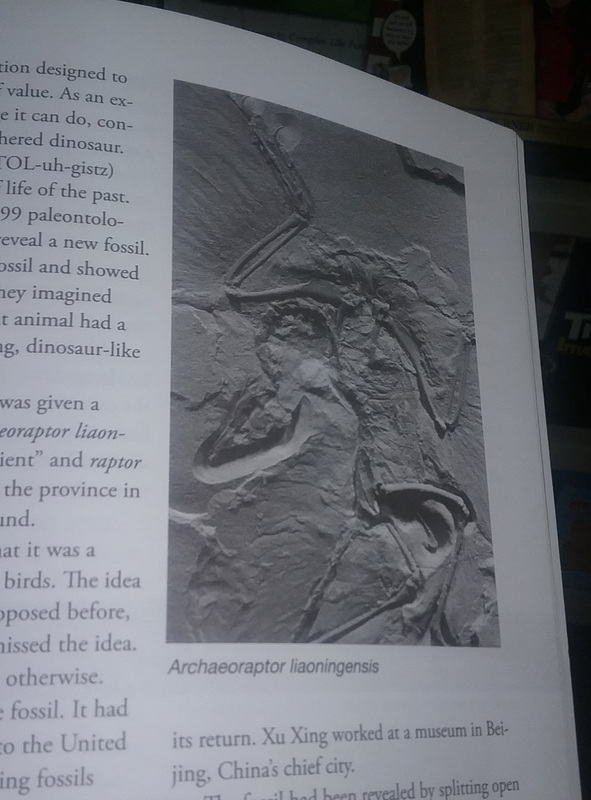 Here we have a black and white photo of a fossil which is labeled Archaeoraptor liaoningensis. You don’t have to have a degree in comparative anatomy to tell these two specimens apart. What Tines has done is publish what is clearly a cropped photograph of the Berlin specimen of Archaeopteryx siemensii —perhaps the single more famous and recognizable fossil in the world—and mistakenly labeled it as Archaeoraptor. So, yeah, “oops!” Mr. Tines may want to familiarize himself with Archaeopteryx before he opines on the state of the fossil evidence for the evolution of birds from other dinosaurs (let alone starts writing books that might fall into the hands of impressionable children). Pickrell, John (2015) The great dinosaur fossil hoax, Cosmos (website). 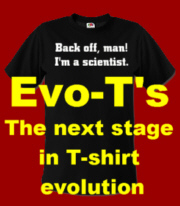 This entry was posted in Antievolution, Comparative anatomy, Creationism, Defending evolution, Paleontology, Science education, Systematics and tagged Archaeopteryx, Archaeoraptor, birds, Creationism, dinosaurs, education, fossils, home schooling, John Hudson Tiner, Master Books, Paleontology, textbook, The Institute for Creation Research. Bookmark the permalink. *Mistakenly* labeled? I don’t think so. Take a photo of the most iconic fossil i the world and tell people that it was all a fraud? Pretty clever, I’d call that. Yes, it is a bit suspicious that he starts his line with mushrooms. By coincidence, just last week I was introducing the local “Field Society” (covers natural history in general) microscopy section to the delights of photomicrography (taking photos through microscopes). At one point someone’s first guess of the ID for a “bug” in pond water was that they had a diatom – which got me all fired up for discussing the cilia and flagella of various single-celled protozoans and how they relate to the choanoflagellates, fungi and therefore the multicellular animals. 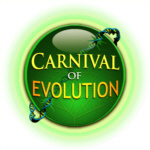 What – evidence of the macroevolution accessible to someone with a basic microscope and a simple camera. Is that a quaking sound I hear from LiarsForJesus.org? My guess would be tat this one can be diverted into inter-creationist warfare by pressing on the button labelled “Micro- vs Macro- Evolution”.